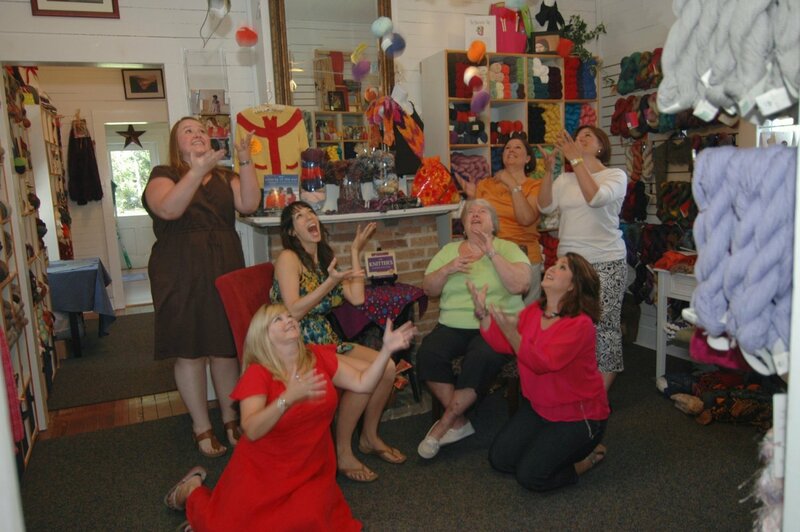 McNeedles opened in the Fall of 2008, born out of a desire to share our passion for fiber with the greater New Orleans area. We're located in a charming old shotgun building (built over 120 years ago! ), situated on 1.5 acres of beautiful property adorned with stately oak trees. We have a welcoming and supportive environment where fiber arts enthusiasts of all skill levels can enjoy a wide range of classes, as well as special yarn crawls, trunk shows, retreats, workshops, and yarn box subscriptions throughout the year. Our mission here at McNeedles is to provide the highest quality fiber arts products for every budget. We're a friendly bunch of folks who thoroughly enjoy helping customers succeed at their creative endeavors. 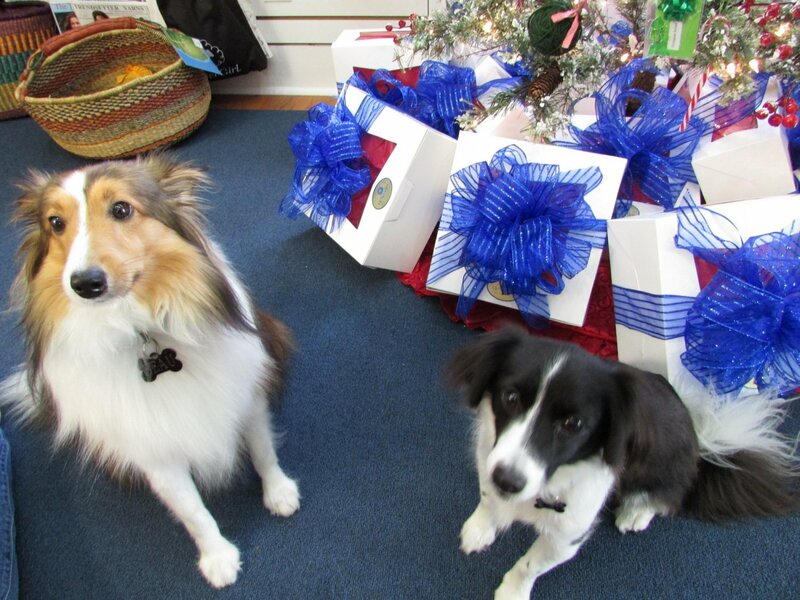 We also have two special store greeters--Beauregard, a 3 year old Sheltie, and Ozzy Pawsborne, a two year old Border Collie mix--who help make visitors feel right at home!